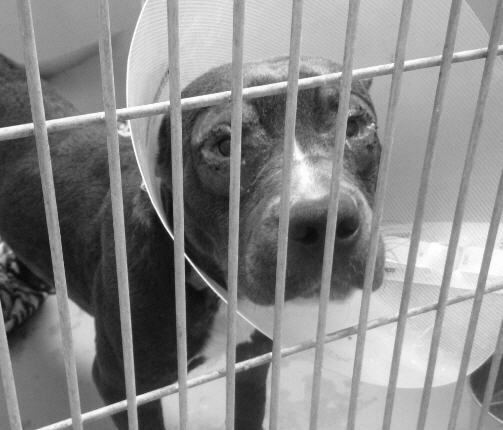 Euthanasia is the leading cause of death for dogs & cats in the United States. Nearly half of healthy & adoptable shelter animals are euthanized each year. 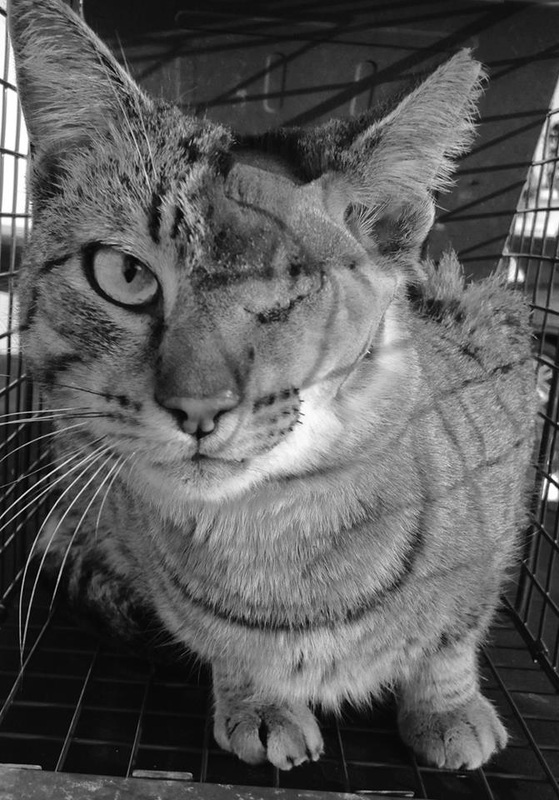 We envision Glynn County as a place where no adoptable, treatable animal or feral cat is killed, regardless of resources, economics, or POLITICS. We believe a No-Kill Glynn County is possible. public health and safety, while fulfilling a fiscal responsibility to taxpayers. Our mission is simple, through the support and creation of programs and services, collaboration with Target Zero, advocacy & education, No Kill Glynn County will build a community where no adoptable, treatable pet or feral cat is killed. We are an all volunteer, non-profit organization. 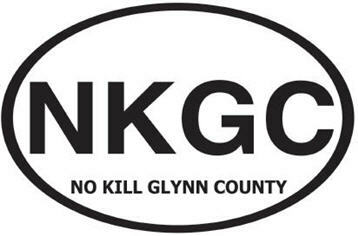 Our commitment is to making Glynn County one of the safest places for companion animals and feral cats in the country by establishing Glynn as a “No Kill” community. We save lives by helping people help Glynn companion animals and feral cats. Through education, advocacy, and our life saving programs, we're helping to keep pets in homes and out of shelters. You are not alone. Please don't SURRENDER your animal. We want to help! If you have a pet problem and don’t know where to turn, please contact us before surrendering your pet to a shelter. with the people who love them the most! If we don’t have a solution to your particular problem, we’ll work with you to find one! Donations will purchase spay & neuter services, emergency medical needs, and sponsor foster care & adoptions. If you have kennels, carriers or traps you can donate, please contact us and one of our volunteers will coordinate pick up from your location. This link provided in support of the homeless animals housed at Glynn County Animal Control - a kill facility located in Brunswick, Georgia. We are NOT Glynn County Animal Control. We rescue and divert animals from Glynn County Animal Control whenever possible.